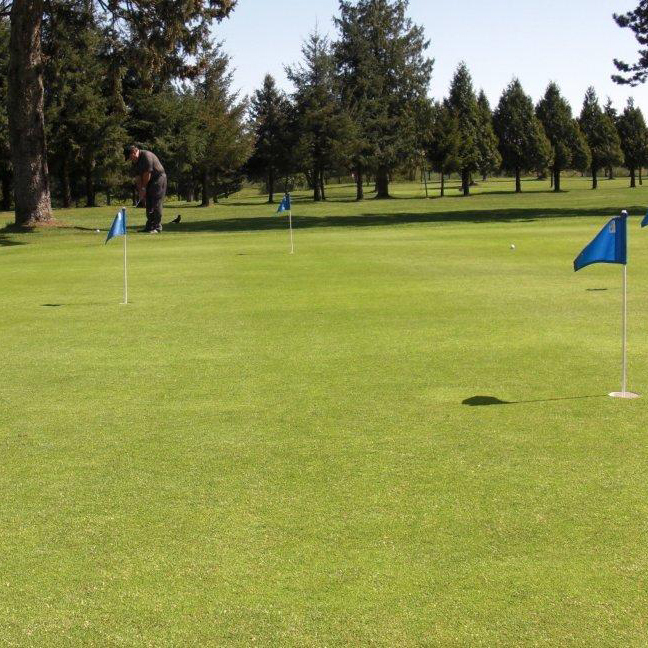 Established in 1926, the Maple Ridge Golf Course was one of the first courses built in the Fraser Valley and sits high above the mighty Fraser River. Once home to the McIvor Family, the land has rolling hills surrounded by beautiful majestic maple and cedar trees making it a truly peaceful setting. With the elevation changes and numerous sand bunkers, the Maple Ridge Golf Course will test every club in your bag. Come and experience for yourself one of the most affordable, unique and challenging executive 9 hole courses.